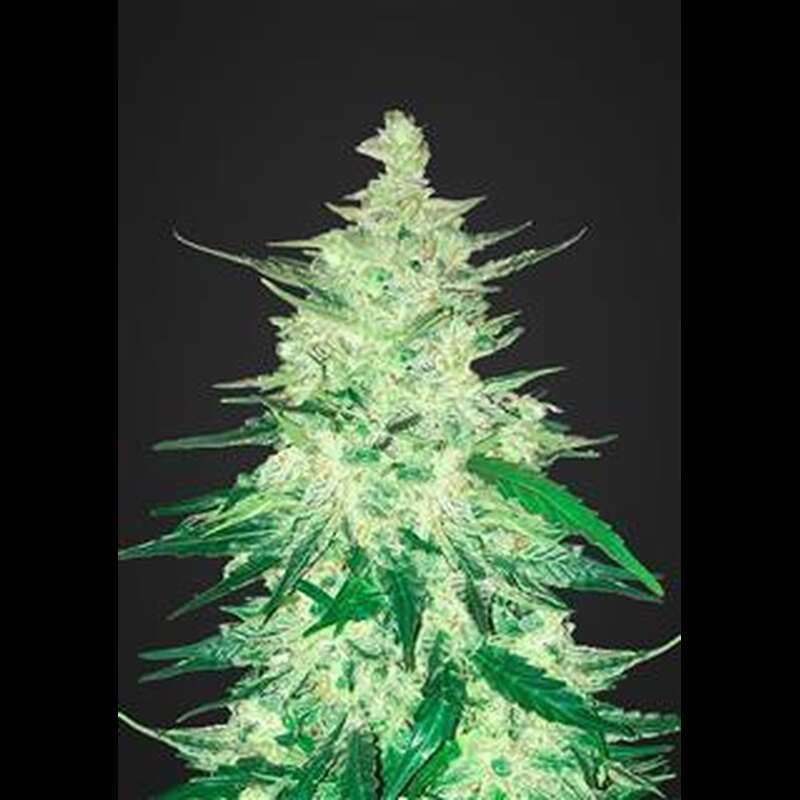 CBD Crack seeds are FastBuds' latest wonders of autoflower genetics, delivering up to 7% CBD index and 1:1 ratio of THC to CBD. These distinguished, colorful plants blossom beautifully in pine tree style. Lovely purpling and abundant frost adorn quality buds from top to bottom, with harvests of up to 250g per plant within 75 days of seeding. A perfectly balanced mix of THC and CBD, this bud induces a delightfully soothing, uplifting, low-anxiety effects which allows brain and body to function, while instantly easing symptoms and struggles. It won't lock you on the couch, but you'll have a blast. With all of the fun and none of the paranoia, those of you that remember the 60s' or are just fans of old-school weed will find that our CBD Crack strain brings back memories of the summer of love. Fast Buds' superstar grower Tripaholic__88 described the experience with the final product of our CBD Crack seeds like this, "Smoke report: It has a nice mellow energy buzz with euphoria that allows you to stay functional and not weighed down. Buds have a sweet, earthy smell to them after curing"